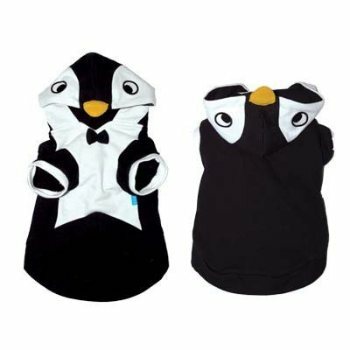 Adorable Penguin costume is inspired by the popular SharkDog costume- now you can turn your pooch into a beloved penguin! 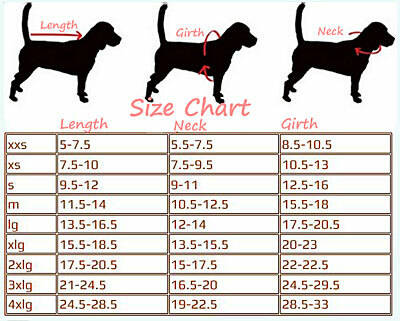 The Penguin can be used as a dog costume or as a really cute jacket on a chilly night. Soft cotton sweatshirt with an added bowtie for the extra cuteness.